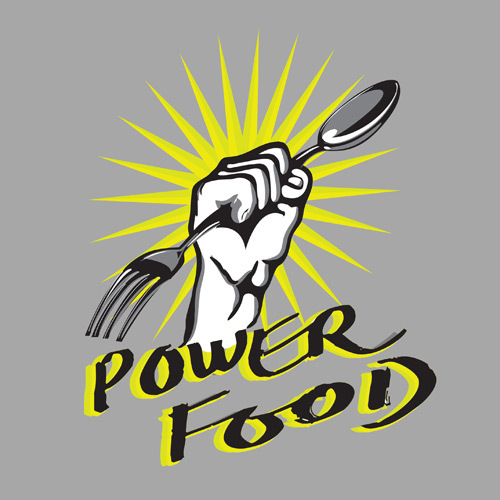 What exactly are Power foods? Researchers have found out that there are some foods which contain high amounts of vitamins and minerals, and when consumed, yield immense health benefits. Apart from being rich in vitamins and minerals, these foods have been found to help boost metabolism and energy. These food sometimes treat illnesses as well. Power foods can also be defined as those foods which are ‘heart-healthy’. When these power foods are eaten in combination, they assist in weight management, boost immune system and thus prevent diseases. Let’s have a look at 5 power foods and it what way they can help you. 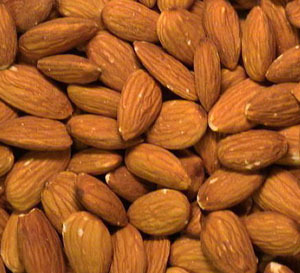 Initially, almonds were associated with their fat content. 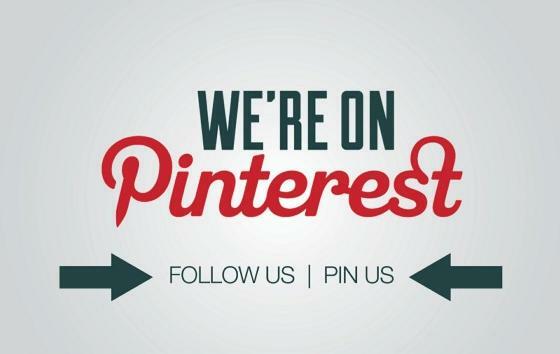 But now, they are considered to be the best sources of vitamin E and manganese. Eating 5-6 almonds a day will lower your “bad cholesterol” and reduce risks of heart diseases and diabetes. As these are rich in vitamin A, having these regularly help to slow the ageing process. Apart from this, sweet potatoes known to be a good source of fiber and vitamin C. Snack on these as they are low in calories, too. 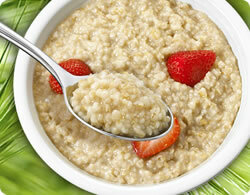 Having a bowlful of oatmeal for breakfast, gives you a lot of energy to get you through the whole day. If you want to keep your heart healthy, reduce the risk of cancer and keep your weight in check, eat oatmeal on a regular basis. Surprised? 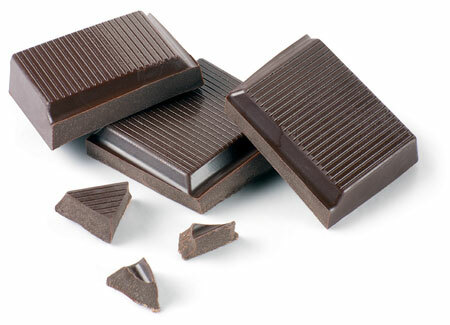 Since dark chocolate is loaded with anti-oxidants, they improve the health of the heart and slower the ageing process. They reduce cholesterol and increase blood flow to the brain. However, make sure you eat these in small quantity and not pig out as though they contain the good stuff, we cannot ignore the sugar, calories and fat. Small quantity is the key. 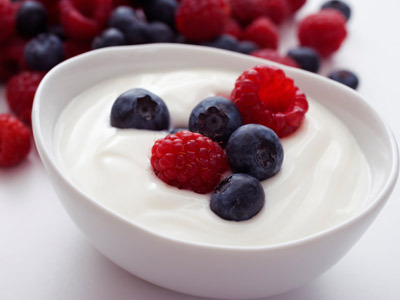 Yogurt boosts digestive and immune system of the body. It also has proteins, calcium and vitamin B12. Not only this, yogurt has proven to help in weight loss. So don’t forget to have a bowlful of yogurt with every meal. Adopt these easily available power foods and pave your way to a healthy lifestyle.